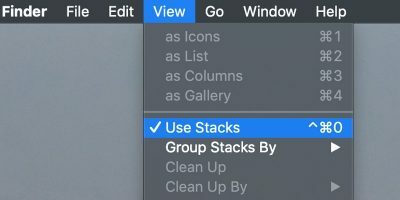 A good backup strategy is important to any computer user. 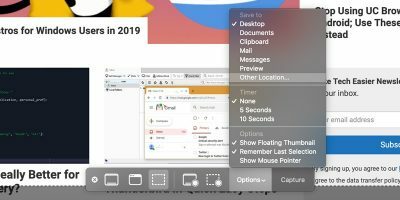 While most Mac users prefer the ease of built-in backup tools like Time Machine, power users may want to create a bootable backup as part of their regular backup workflow. 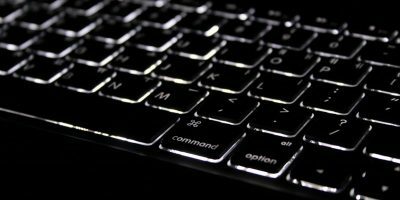 A bootable backup is what it sounds like: a backup that you can use to boot and run your computer. If your computer’s hard drive is damaged, the bootable backup is a second copy you can use to keep working. 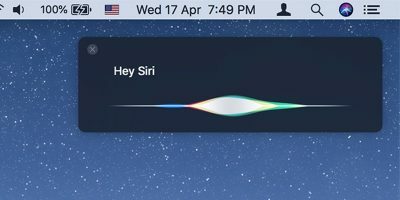 It also makes it possible to run your own computer off other Macs, if necessary. 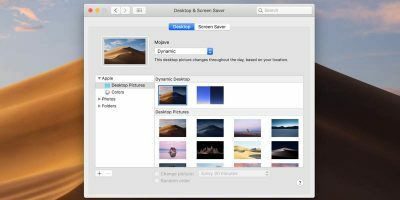 You can also pull individual files from a bootable backup. This makes it a detailed and comprehensive backup of your computer all on one disk. Before we can make a bootable clone, we’ll need to download some software. 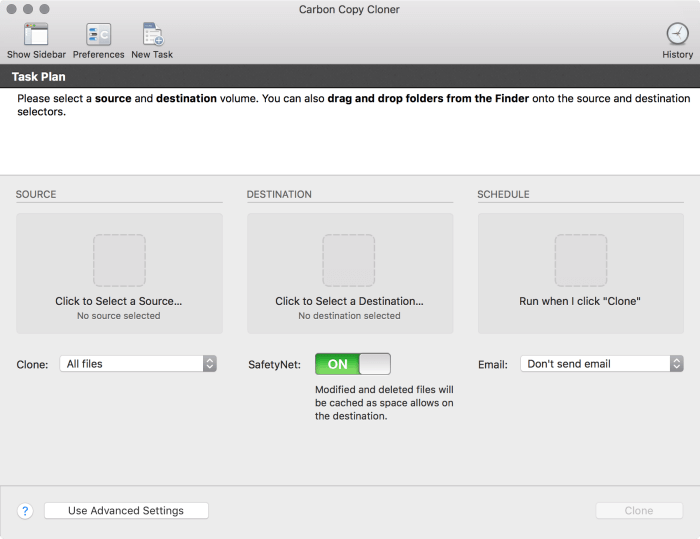 While there are a few different utilities that can accomplish making a bootable clone, Carbon Copy Cloner (CCC) is easy to use and has a long-term trial mode. You can use any hard drive that can connect to your computer, provided it is large enough to contain all the data from your boot drive. This hard drive will need to be in the HFS+ format, which is the standard Mac hard drive format. 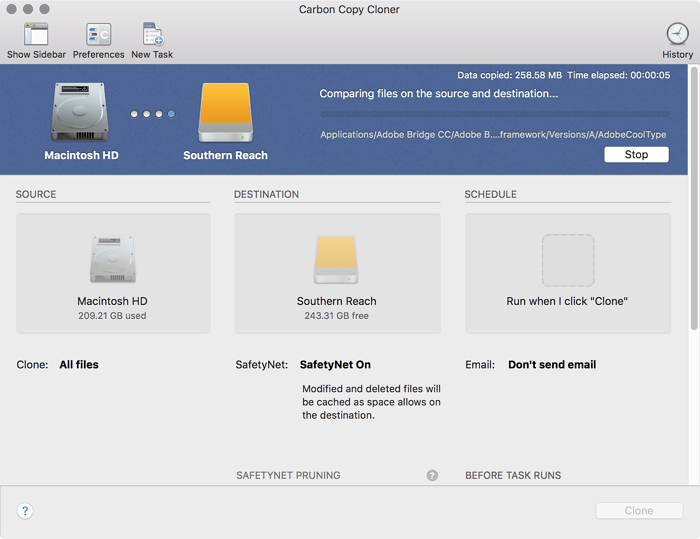 To reduce the chance of problems or errors, use a freshly formatted and empty drive. 3. 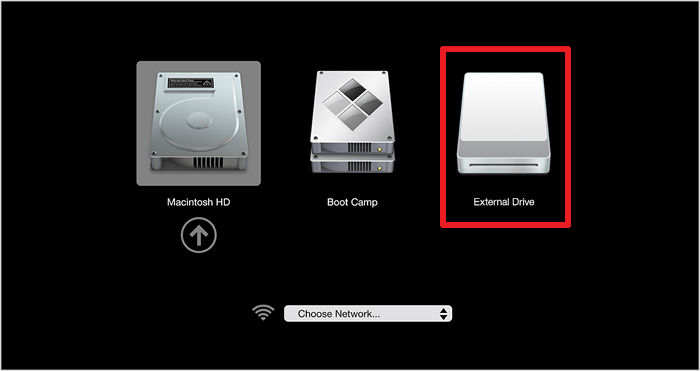 Now that you’ve set your source and destination drive, you can click the Clone button in the lower right. 4. 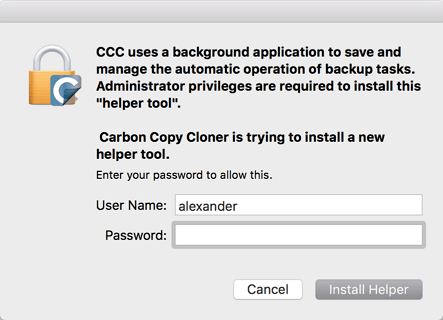 If this is the first time you’ve run Carbon Copy Cloner, you’ll now be asked to install the Carbon Copy Cloner helper tool. You’ll need to enter your administrator password and click the “Install Helper” button. 5. The cloning process will now begin. You’ll see a blue menu bar up top while the cloning task is running along with a progress bar. 6. 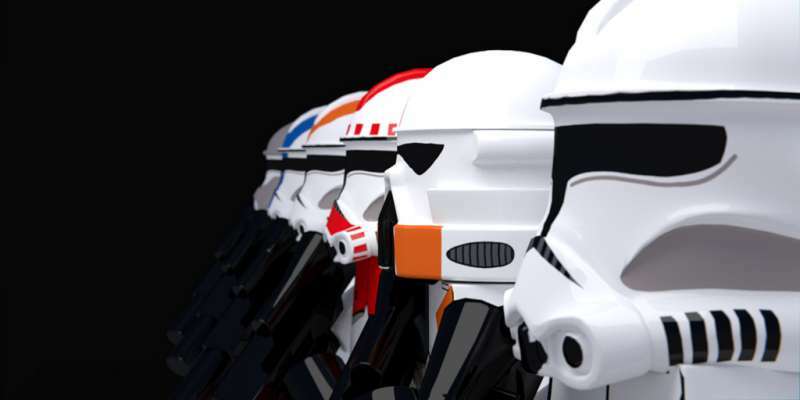 When the clone is complete, you can close Carbon Copy Cloner. The application will ask if you want to save your current project – you can safely click “Don’t Save.” This box isn’t asking if you want to save the data you just copied to disk. 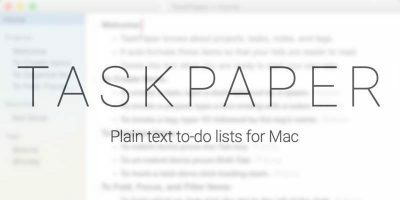 Rather, it’s asking if you want to save the backup task you just ran for easy access later. 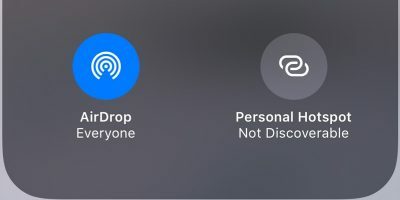 Now that you’ve made your cloned disk, you can boot your system from it. 1. 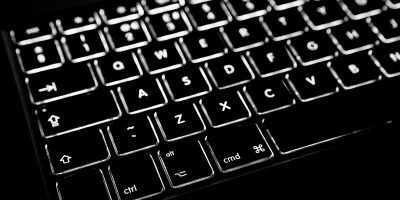 Make sure your bootable clone is connected to your computer. 3. 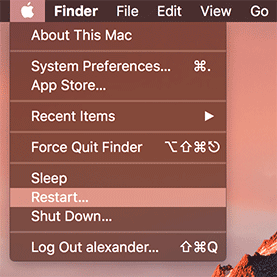 Press and hold the Option key while your Mac restarts. 4. Select your bootable clone from the resulting menu.